This unit offers 24 hour service. The X-Ray Unit currently has 2 portable X-Ray machines, from 1990 and 2004, and a wall-mounted machine from 1998. 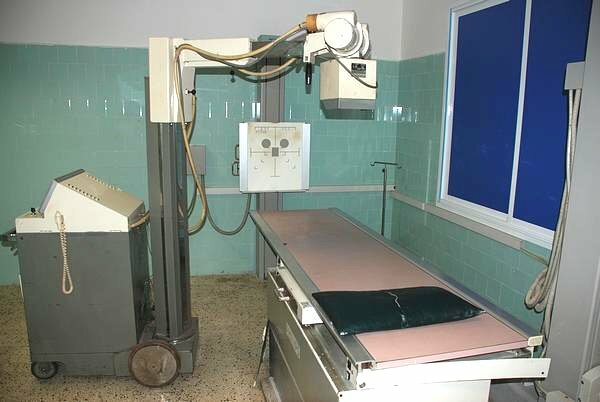 From 2008 on, the Hospital equipments have been progresively renovated, but the X-Ray systems were still pending. 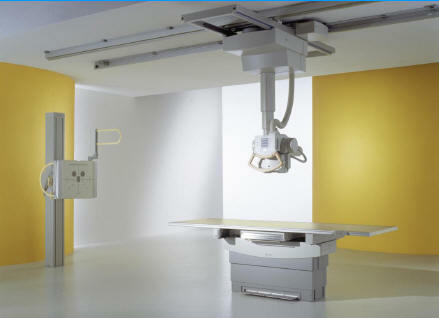 Thanks to a project elaborated by Spanish ONG Juan Ciudad and financially supported by the Italian Episcopal Conference, 2013 will see the renovation of the X-Ray equipment with a new digital imaging system and the training of professionals in its use and manteinance. The new digital system will enable the fast sending of screenings to other dispositives such as Doctors´ PCs, and will lessen the number of exposures to radiation needed to get the plates. Bucky Diagnost CS X-Ray Equipment, which will be installed in the Saint Joseph´s Catholic Hospital. 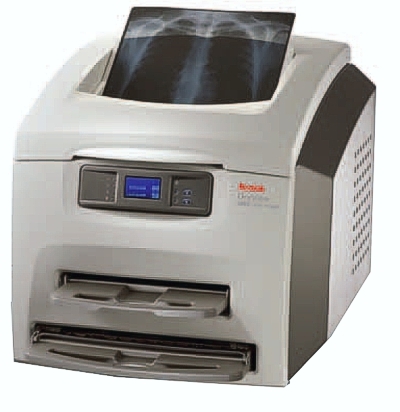 Laser printer for digital radiography, other of the improvements in Saint Joseph´s Catholic Hospital for 2013.